Hunter Brown was born in Oswego Hospital. 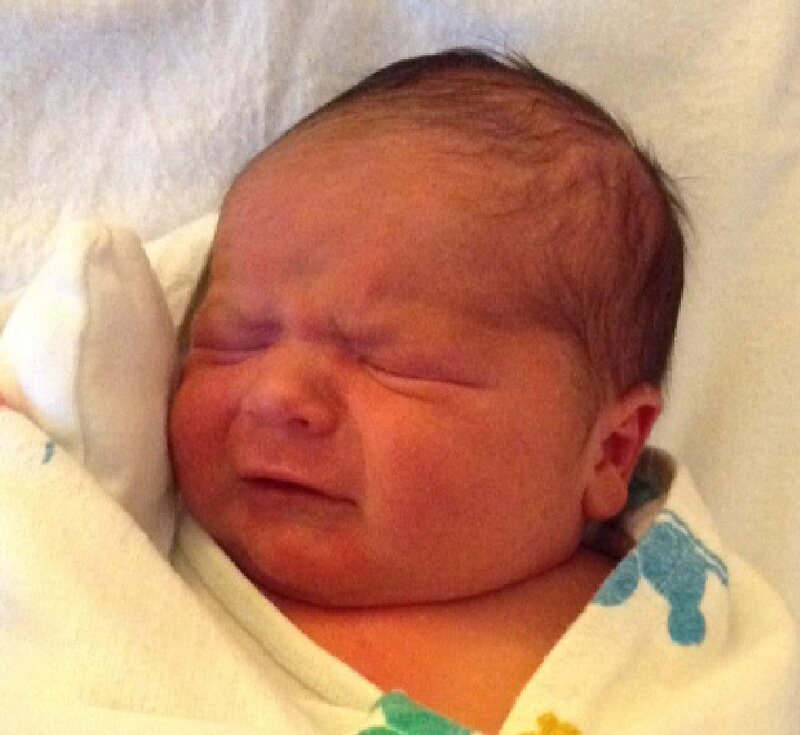 He weighed 8 pounds, 15 ounces and was 21.5 inches long. He is the son of BillyJoe and Melissa Brown, of Sterling.